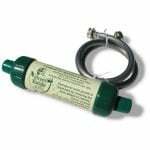 The Rainshow'r Gard'n Gro GG-2010 dechlorinator keeps your plants healthier by removing the chlorine that kills beneficial bacteria in your garden soil. Help promotes healthy plant nutrition and growth in your garden by eliminating the harsh toxic effects of chlorinated water. Note: that Rainshow'r has updated the Gard'n Gro Garden Dechlorinator for 2010. Now, the popular garden water filter system features an all white UV resistant molded polypropylene body, making it better able to withstand prolonged sun exposure making for longer life. 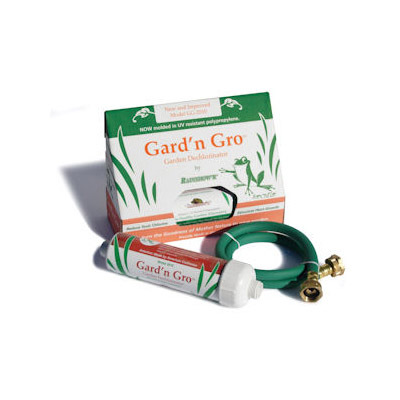 WARNING: The Gard'n Gro is specially designed for the garden, not as a drinking water filter. 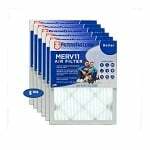 Its filtration media effectively removes chlorine from your garden water, but it is not designed to remove particulate matter or other water contaminants. Please also note that this filtration system is not recommended for use with fish ponds.